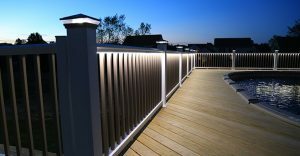 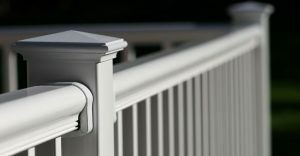 Our railings are manufactured using the highest quality materials for each and every product. 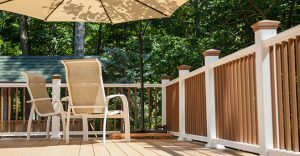 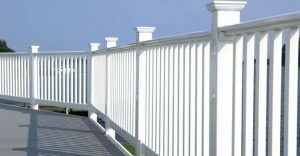 Our extensive Endurance railing line improves the appearance of any home or commercial space. 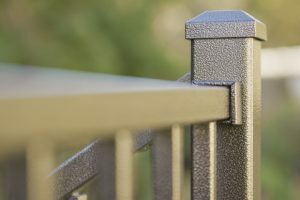 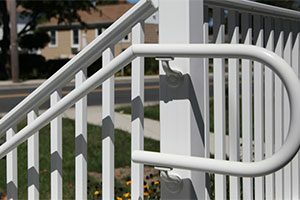 We offer these railings through building product distributors nationwide in an array of colors, styles, options, and dimensions to meet all your performance and building requirements for outdoor stair railings, deck railings, level railings, handrails, and more. 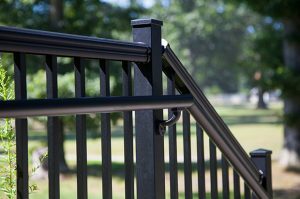 Our commitment to making the safest, highest quality products available today makes it easy for you to choose RDI.